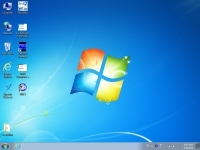 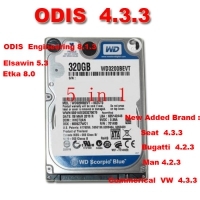 V5.0.4 ODIS Download Software is 5 in 1 ODIS Service 5.0.4 Software Can Install Sell By HDD And SSD. 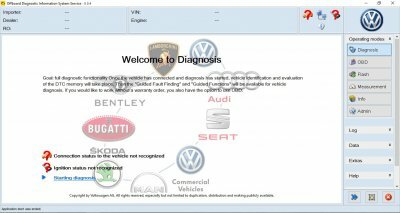 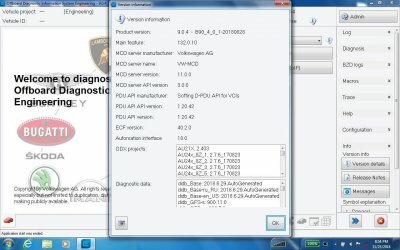 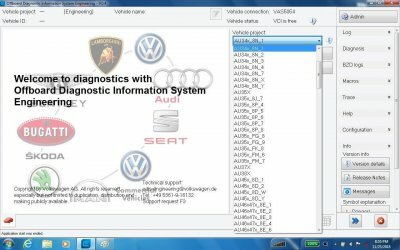 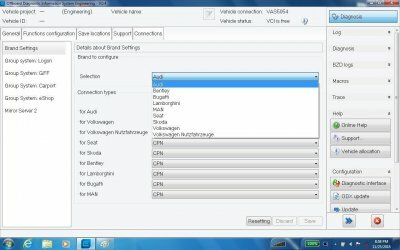 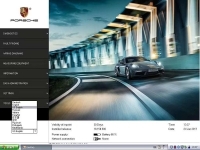 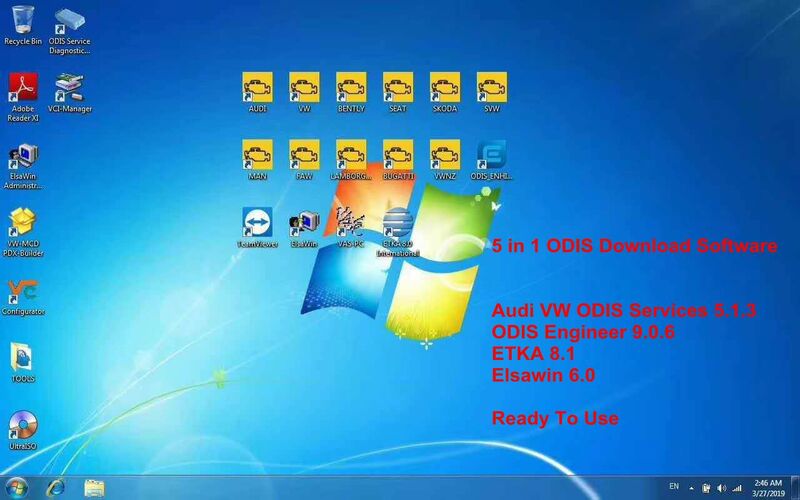 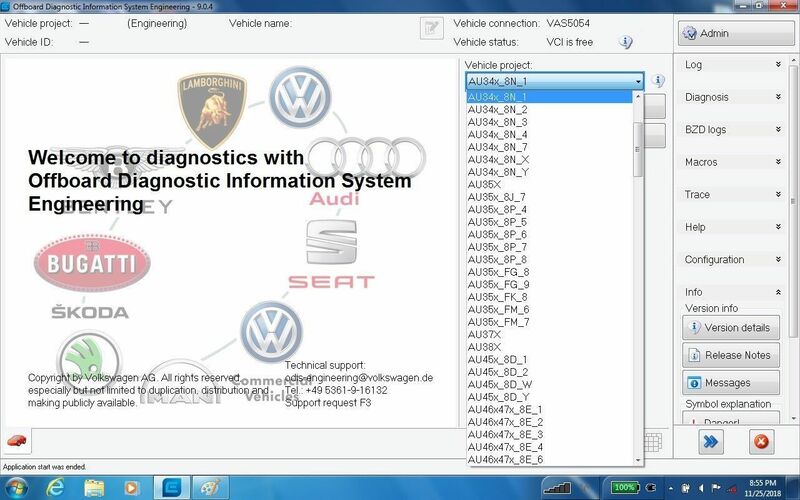 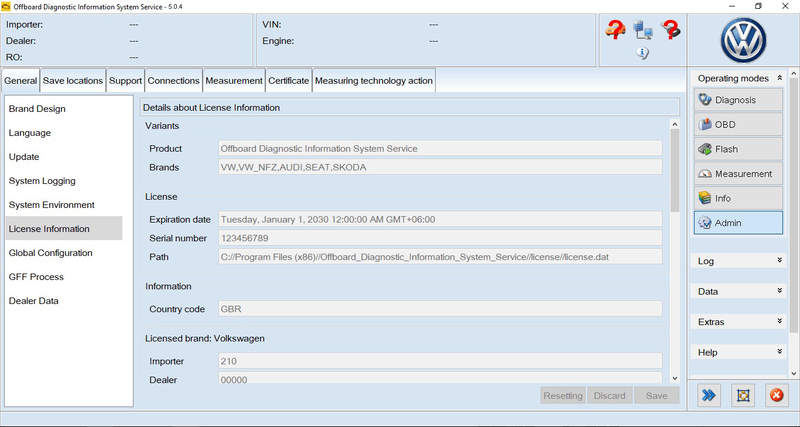 5 in 1 ODIS 5.0.4 Audi VW Software Download with ODIS Engineer 9.0.4, ETKA 8.1 Elsawin 6.0 Ready To Use. 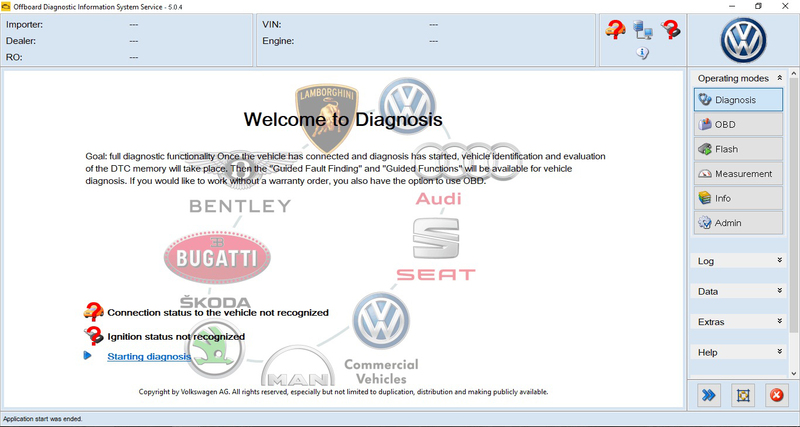 ODIS 5.0.4 Download Software work with vas 5054a and vas 6154 support for odis service online. 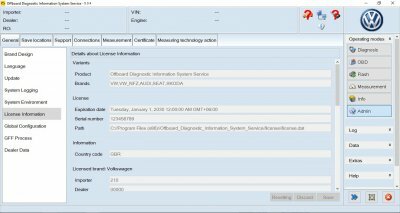 Vas 5054a odis 5.0.4 Software language available: English only now! 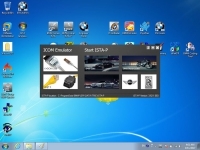 Customers Can choose the hdd or ssd version, thanks. 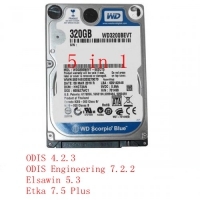 5 in 1 ODIS 5.0.4 download software with ODIS 9.0.4 Engineer download, ETKA 8.1 Elsawin 6.0 In One 320G HDD/256 SSD, can be ready to use.